C.H. 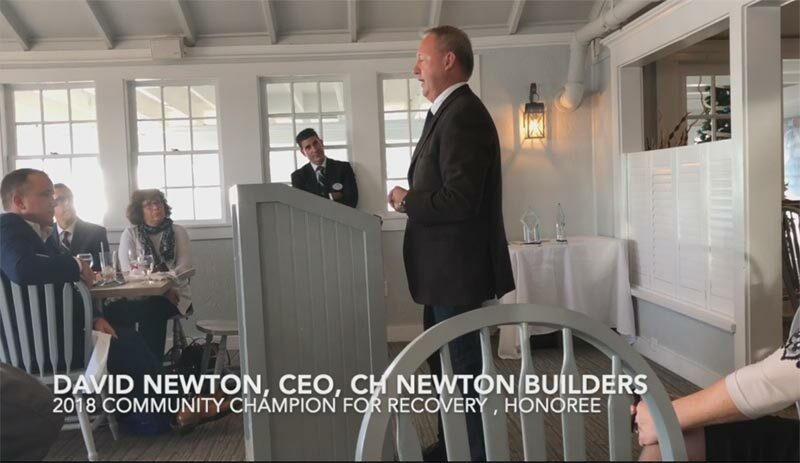 Newton Receives Boston Magazine’s Best of Boston Home 2017 Award for Best Contractor, Cape & Islands | C.H. 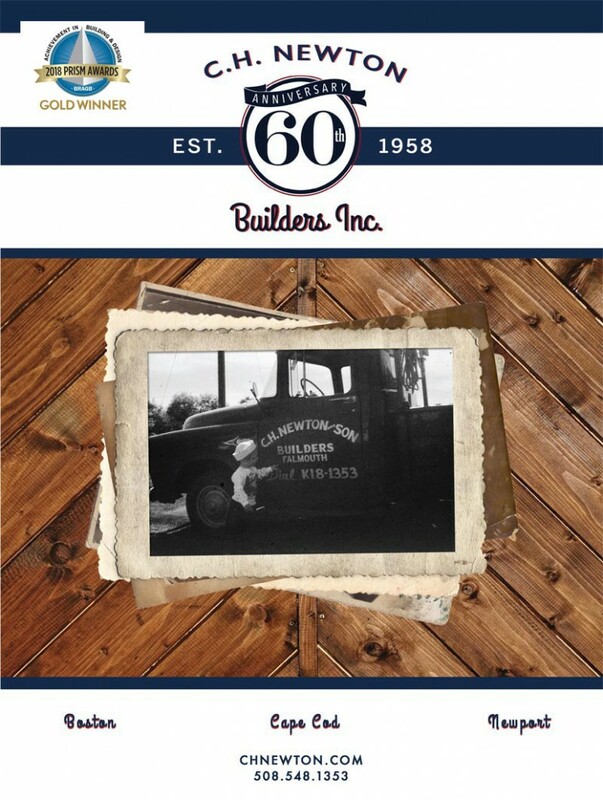 Newton Builders, Inc.
For over 50 years we have taken great pride in creating the highest quality custom homes throughout New England and we are honored to receive Boston Magazine’s Best of Boston Home 2017 award for Best Contractor, Cape & Islands. At C.H. 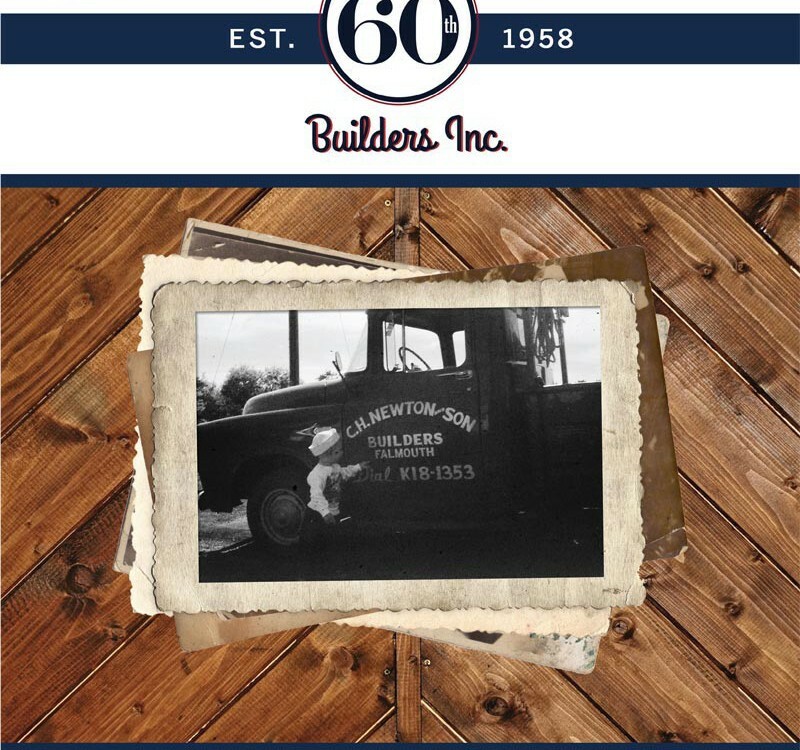 Newton, our team is our extended family, and we wouldn’t be successful without all their hard work and dedication. Our team ensures that each project is produced to its fullest potential, and we celebrate each of our employees and their efforts that continue to be recognized by the industry. 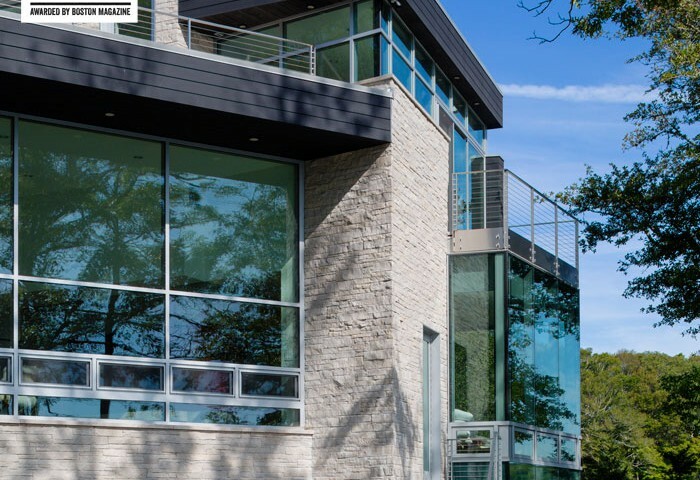 From concept to creation, we take a thoughtful and well-prepared approach to building our custom homes. 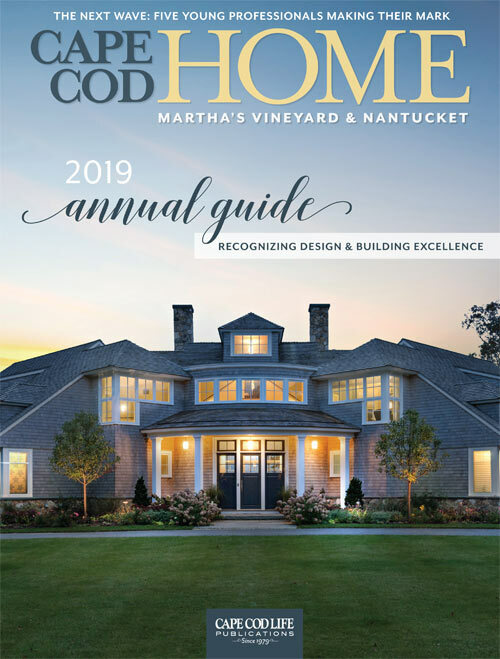 Regardless of the scale and scope of a project project, we guarantee the highest level of craftsmanship, first-class quality, and expertise to ensure that these houses are not just homes, but heirlooms.